Is your association getting the engagement you want? Since engagement is closely associated with renewal, developing a clear member engagement strategy is one of the best things you can do to ensure the future health of your organization. In this article, you’ll learn how to leverage simple online tools to better understand your members, engage them more deeply, and keep them coming back year after year. 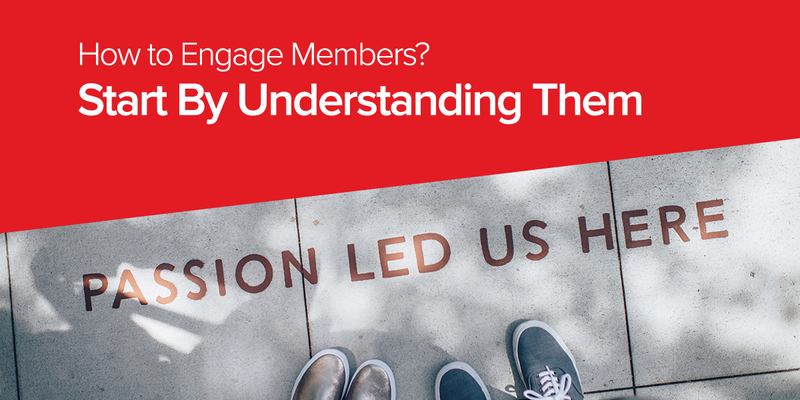 So what does it take to build a strong member engagement strategy? The first step is to get really clear on what makes your members tick. What do they value? What motivated them to join your association and why do they keep coming back? By getting to know members on a human level, you can group them into different categories. This, in turn, will help you identify who’s engaged, who’s lost interest, and what’s making them feel that way. Ultimately, understanding how your members think and feel is the only way to truly give them what they want out of their membership. This will also help you craft a compelling member value proposition. Ready to get to know your members? Here are three practical tips for getting started. Data isn’t everything, but it can give you a high-level view of who your members are and how they’re engaging with your association. For example, user data can provide insights into whether members open and read your emails, how often they log on to your website, and what kinds of content they spend the most time on. It can also help you identify amenities or member benefits that are attracting lots of attention, as well as those that have fallen by the wayside. Short-answer surveys are a great way to complement user data. By asking members what’s most important to them and what’s missing from your current offerings, you can refine your engagement strategy to better suit your members’ needs. 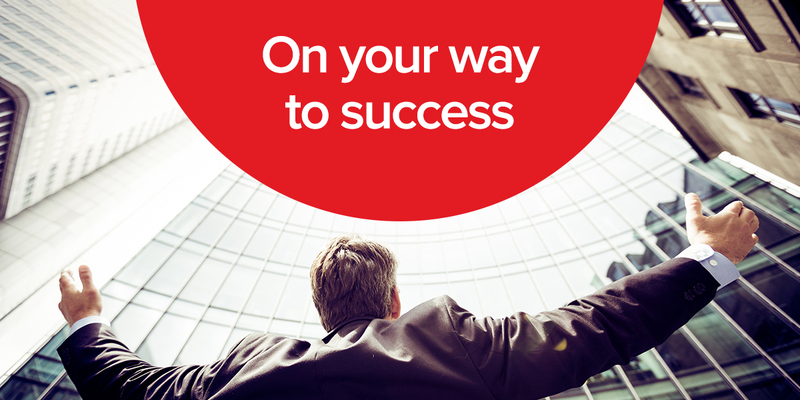 Are there any industry-related topics you would like to learn more about? Which membership benefits are most valuable to you? Have you ever volunteered with our organization? If not, what might encourage you to do so? What kinds of events would you like us to host in the future? Member interviews are the most time-consuming but also the most rewarding of all research methods. This is because interviews provide insights into the “why” questions that surveys and user data are often unable to answer. Why did you join our association? Are you planning to renew? Why or why not? What industry-related issue are you worried about and why? Do you attend our events? Why or why not? Do you consume our online content? Why or why not? Once you’ve done your research, your next step will be to aggregate the information you’ve gathered, pull out the trends, and segment your members into profiles based on what you’ve learned. Only then can you start crafting an engagement strategy that really speaks to your members’ interests. Ready to go? Here are 3 simple ways to maximize engagement in even the most reluctant members. Today’s members—especially the younger ones—expect your association’s website to act like a “member’s hub.” Keep your member research in mind when designing your website. Be sure to offer content that speaks to members’ challenges, needs, and motivations. Feature language and visuals that communicate the value of your association to your members, and connect that value to their daily lives. You can also finetune your messaging to communicate your association’s goals and help members feel more like part of a community. Did you know that 9 in 10 people are less likely to return to a site after a bad user experience? Your website is the first place members will go to find information, register for events, and participate in your community. When they can’t easily find what they’re looking for, they’re likely to become frustrated or even stop visiting the site altogether - and that signals a departing member. Ensuring everything is up-to-date and user-friendly should be a top priority for your digital strategy. If, during your research, you discover that a segment of people aren’t engaged, laser-targeted content is one way to get them back on track. A successful content marketing campaign should speak directly to members’ concerns and interests. Provide high-quality resources that address their needs and values, such as blog posts, webinars, videos, industry reports, email newsletters, and more. Use social media, including some pay-per-click advertising, to ensure your awesome content reaches the right people. Check out this post to learn how to attract members to your website with social media. It’s also important to consider unengaged members when planning upcoming events. Which speakers, topics, or activities might encourage them to attend? Keeping your members’ interests front of mind will make all the difference. Many people join associations to connect with like-minded professionals in their industry. By simply bringing people together, you can boost engagement, build community, and provide value to your members. Social media is one simple way to do so. Create LinkedIn groups, Slack channels, or Facebook groups—both regional and association-wide—where people can interact at any time. Complement this by offering networking opportunities through your website’s “events” section, or encouraging members to start conversations in the “comments” area of your blog. Finally, consider adding a forum to your website so that members can discuss and share ideas in a central place. In our plugged in society, it can be easy to lose sight of the people behind the user stats and membership counts. By getting to know your members on a deeper, more human level, you’ll be better positioned to understand who they are, what they want, and how to keep them satisfied. Armed with these simple tips and a targeted engagement strategy, you’ll be well on your way to success—now, and for years to come. 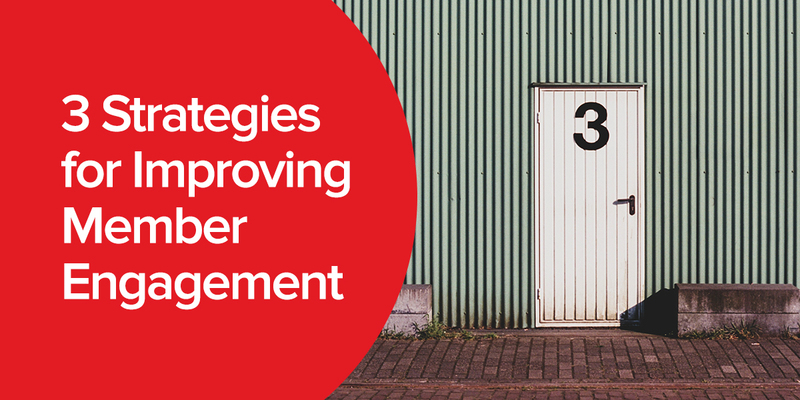 Learn strategies to improve your membership engagement and build member loyalty.